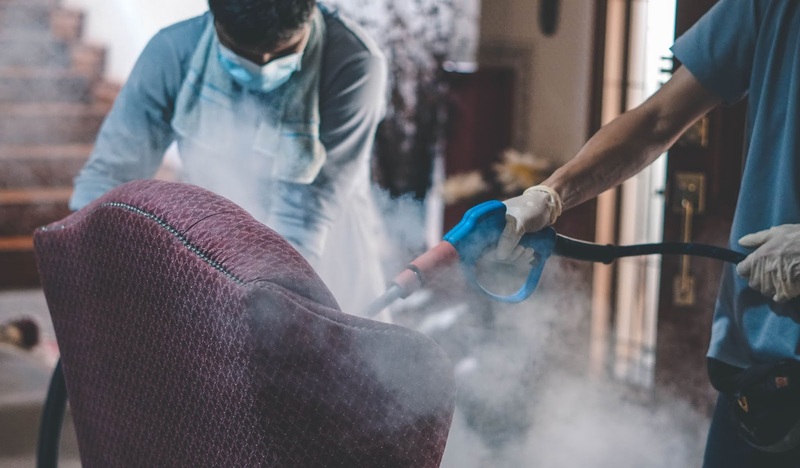 Ever since Dan and I had our little one, we have become increasingly concerned with keeping the home spotless; whether it would be from bacteria, pollutants and more. Nonetheless having scoured for household services that would help assist in the matter; we noticed that there were not many of them that specialised in the certain specifics that we were looking for. 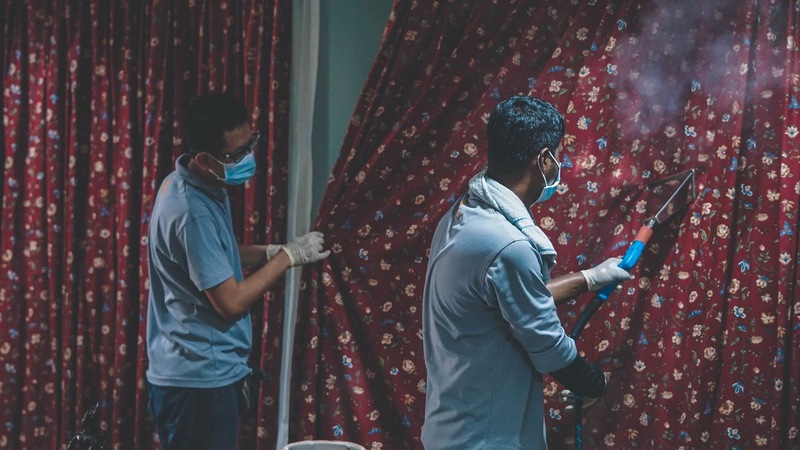 Now the one thing that you should know about Dan and I, is that the both of us are not into chemical services being performed at home; due to the fact that it can become a little too toxic for our loved ones, and not to mention the environment as well. 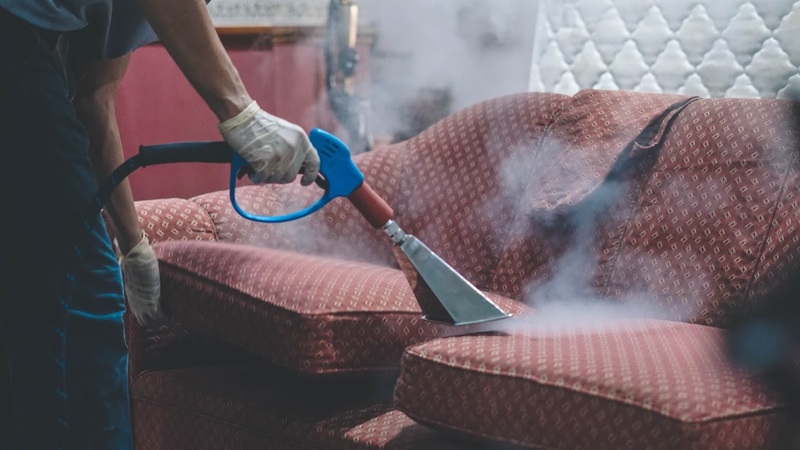 Nonetheless, before the year ended for 2018, we were introduced to Steam & Sanitize; a home and commercial steam cleaning service that uses high pressure & temperature water to kill 99.9% of bacteria, germs, dust mites, bed bugs and more. 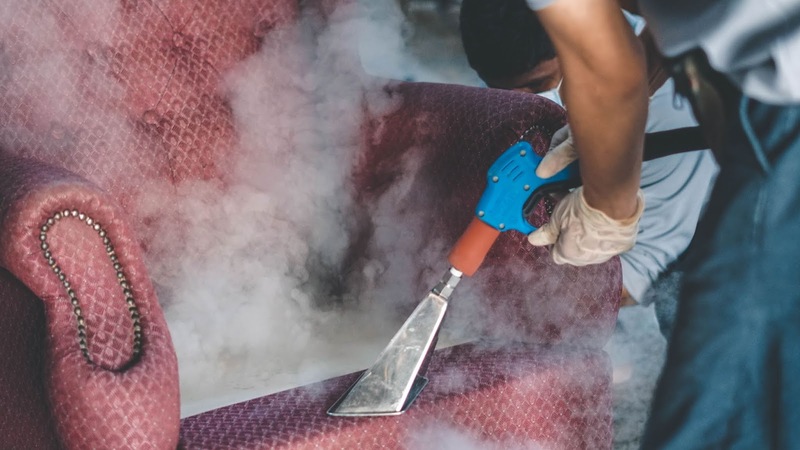 Now Steam & Sanitize is a quite a new company that was founded in early 2018, and they are an eco-friendly service that can eliminate dust mites, hazardous food borne bacteria and more. 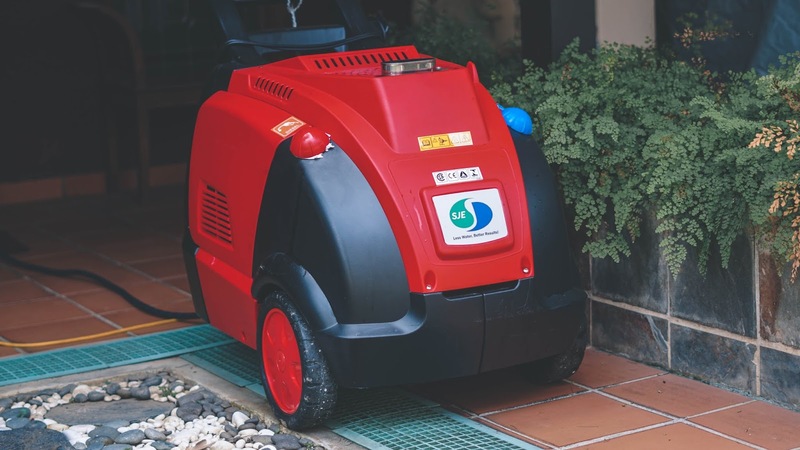 Not only that, but a unique aspect that really stood out to us about their service is that they fully utilise their two main machines; using only filtered water that is chemical free. 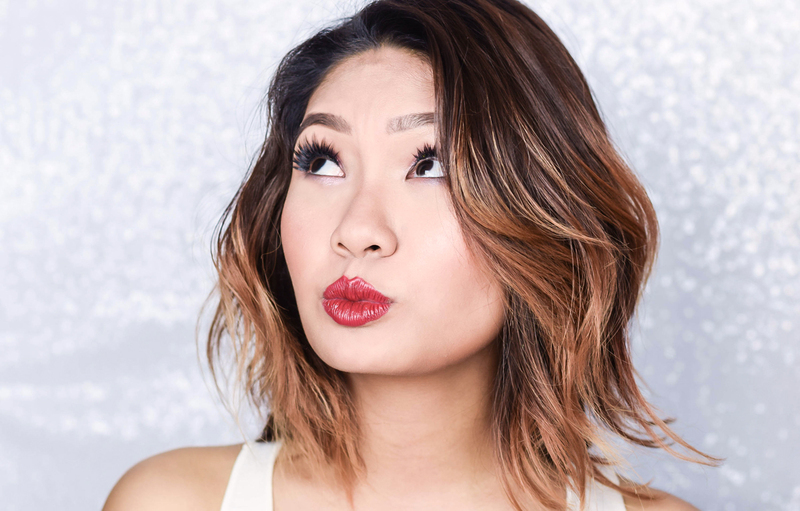 However, in terms to their availability, the brand is currently available in the Klang Valley and caters to both residences and commercial areas (kindergartens, enrichment centres, etc). You would need to make a call to book a slot (I will include their contact information below, now worries) and the timeframe for each venue is about 1.5-2 hours. 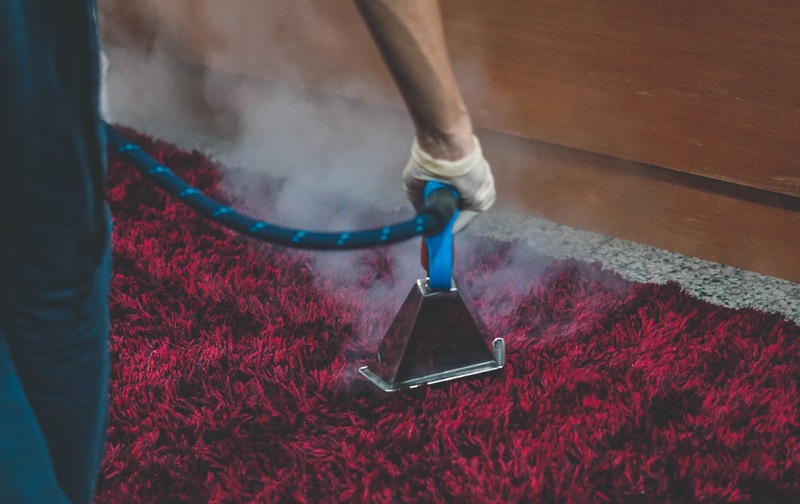 Maintenance is best recommended to do every 4-6 months. 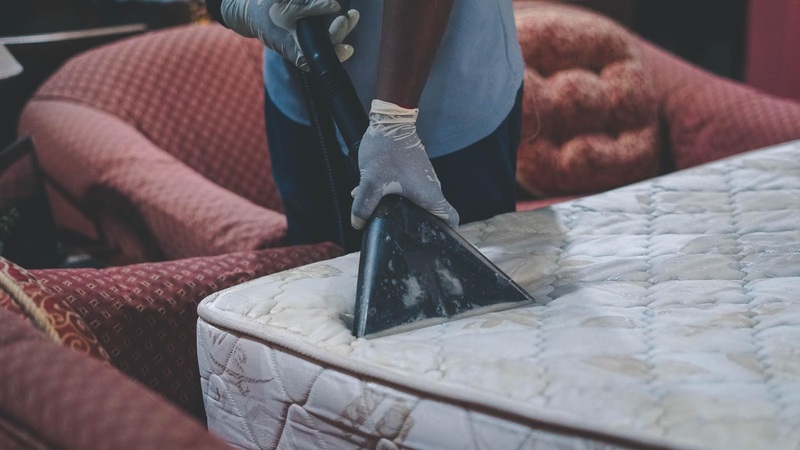 As the system is applied particularly to mattresses, sofas, and the carpets, what is normally done in the process is that the dust and dirt is first vacuumed from the surface, then is steamed wash with high pressured & temperature water steam. Finally the last step is to extract any excess moisture from each item, and let the whole item dry for 30 minutes. In terms to the price, the minimum spend per house visit is at RM380. 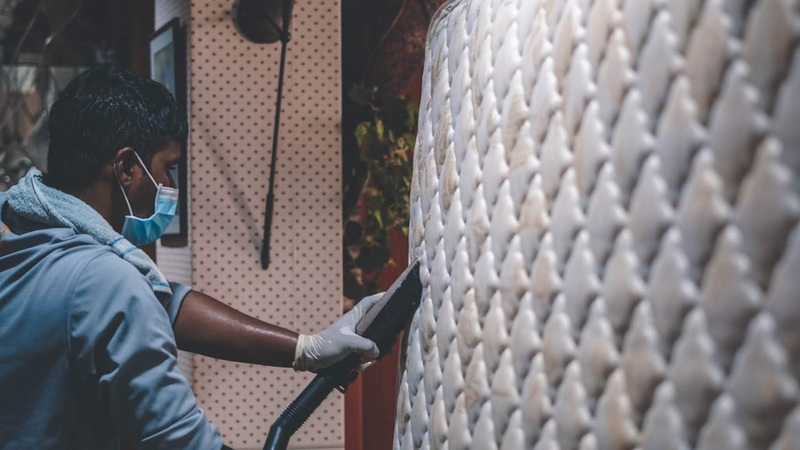 This can be chosen from their wide range of itemised price list to make up to the minimum RM380; but if you would like it to be more customisable; then their item charge ranges from a single mattress at RM30, king size mattress at RM70 and sofa seats at RM55 per seat. 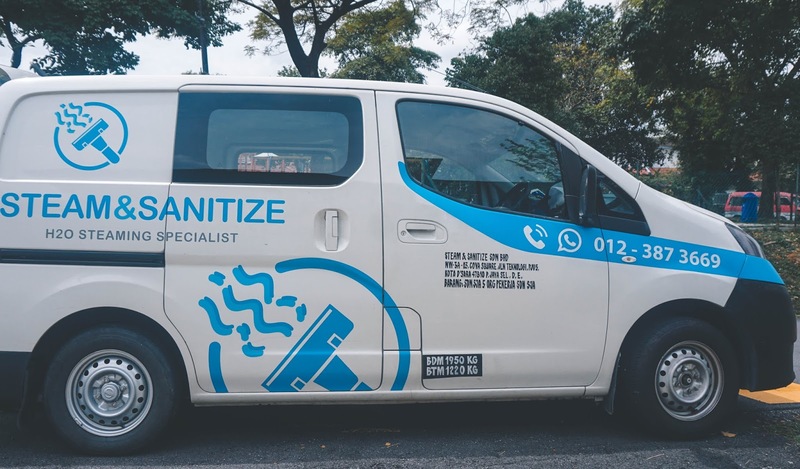 Steam & Sanitize also offers sedan car interior steam wash at RM150, but it is good to note that this will only be applicable when the home sanitation is performed. However for more detailed itemised pricing, you can also WhatsApp or call them as well at 012-3873669. As for their business hours, their service goes from Monday to Saturday from 9am to 8pm with exception to businesses which close after 10pm. (Night shift arrangements can be done, but it would be best to call and notify them earlier). Sundays however are off with the exception to emergency cases or special arrangement. 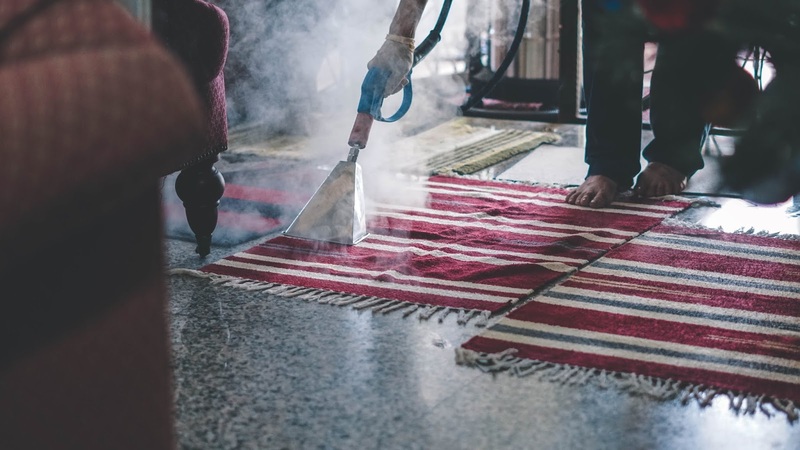 All in all you guys, the service was great and if you or any loved ones are looking to have a thorough cleanse of the house, or even have allergies or is struggling with sensitive skin; I would encourage to give this service a try. Plus they will also be having a 15% rebate from now till the 28th of February 2019. In the meantime, for further details and updates, you can head on over to their Official Facebook Page and Website for more information.